When you create a project and add content (e.g., topics, snippets, stylesheets) or project-related elements (e.g., tables of contents, targets, skins) to it, you can use templates. A template is simply an existing file or element of the same type that you are creating. By basing your addition on a template, you are giving yourself a head start because the template already contains some settings or formatting for you. 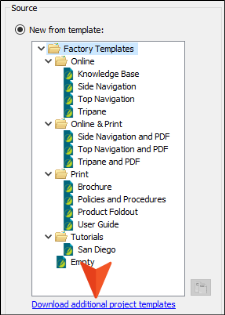 In most cases, Flare provides you with one or more templates (called "factory templates"), so you do not need to worry about coming up with your own. However, if you want, you can create your own templates and use them when you create new projects or add new elements to a project. Templates can be especially useful when you are working on a team. Let's say that you want to add a new target to a project. You already know that you want your target to share most of the same settings as other targets that you've created in the past, with a few minor exceptions. So when you add the target, you can base it on a target template that already contains all of the settings that are shared by your many targets. That way, you do not have to specify all of those settings manually in your new target. After the target is inserted into the project, you can adjust the new target as necessary. Following are the main steps for using templates. 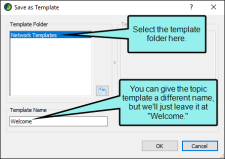 Create Template Folders The first step in using custom templates is to create a template folder, by selecting a folder that already exists. The template folder is simply the place where you will store your template files. You can have as many template folders as you need in order to hold all of your template files. In addition to selecting a folder on your local drive, you can also select a folder on a network, even on a SharePoint server (if you have previously connected to one—see Connecting to a SharePoint Server). 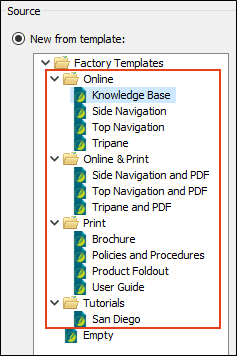 When you save a file (e.g., topic, page layout) as a new template and select a template folder, the appropriate template subfolder is added to that folder (e.g., topic templates are stored in a subfolder called "Content"; page layout templates are stored in a subfolder called "PageLayouts"). As a result, those files become accessible as templates when you create new features in Flare. 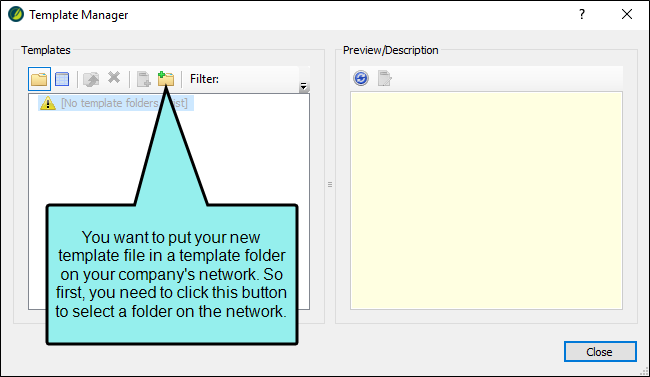 Selecting a folder on a network is a great way to share template files with other Flare users. See Creating Template Folders. Create Templates After creating a template folder, you can add one or more template files to it. See Creating Templates. What if the file being used as a template has links to other files (e.g., stylesheet, images)? Flare does not remove those links. Therefore, you need to make sure those ancillary files are also imported into the project. Depending on the type of file (e.g., an image), you might need to make sure it is placed in the same location(s) relative to the file in question. 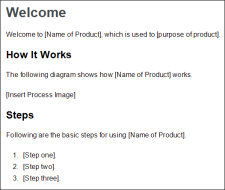 Select Templates Whenever you create new projects or add new elements (e.g., topics, page layouts, targets) to a project, you select the factory or custom template that you want to use. Let's say you are working with a team of 10 other writers, and you want to create a topic called "Welcome" that all authors should use in their projects. 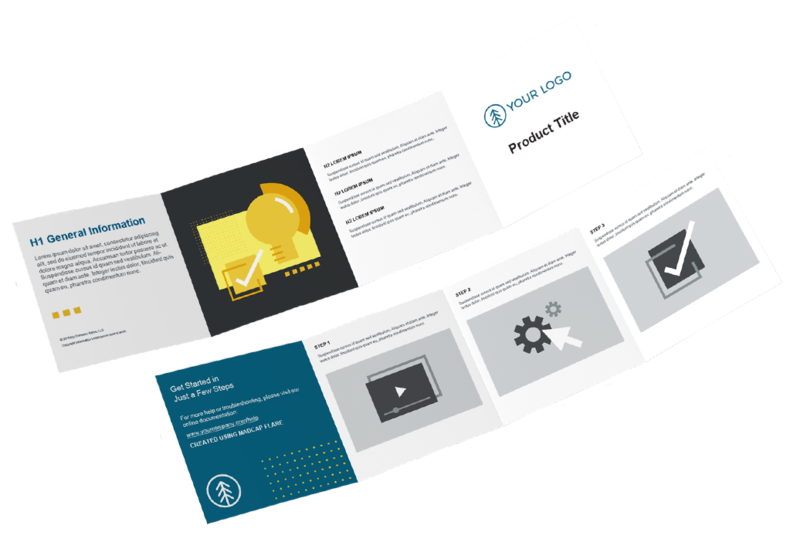 The template topic will contain some standard text and headings. 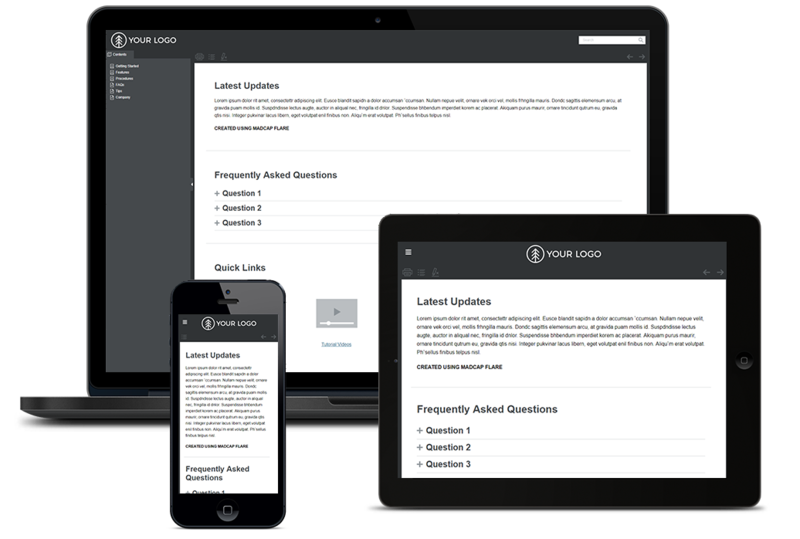 In addition, the topic links to a stylesheet, which automatically gives the topic the appropriate look and feel. The idea is the authors will create a "Welcome" topic in each of their projects, adding more content to that topic as needed; all "Welcome" topics should be consistent and look the same in all projects. Now you need to make sure that you have a template folder ready to hold the new template file. Therefore, you select the Tools ribbon. In the Templates section you click Manage Templates. This opens the Template Manager. 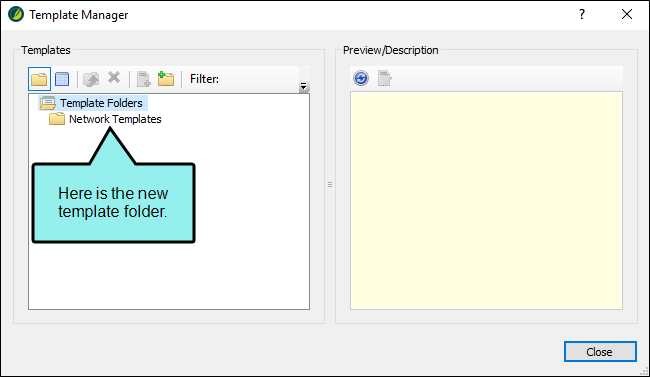 In the dialog that opens, you find and select the folder where you want to store the template file. After closing the Template Manager, you make sure your new topic is still open. Then you select File > Save > Save As Template. 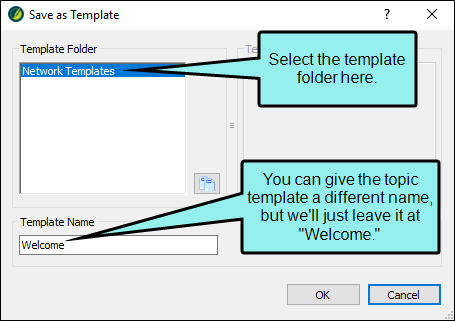 In the dialog that opens, you select the new template folder and click OK.
Now let's say that Karen, one of the other authors, wants to create a "Welcome" topic for a new project she is working on. In her Flare project, she selects Project > New > Topic. In the dialog that opens, she selects the template file you created, chooses a location (in the following example, the root folder), and provides a name for the new file. Then she clicks Add. The new topic is added to the Karen's project. In order for her topic to look just like your topic, she needs to add the same stylesheet file to her project. This can be done by simply importing that file (see Importing Stylesheets and Adding Images to Projects) or maybe through Global Project Linking (see Global Project Linking—Importing Files from Other Projects). Once Karen brings the stylesheet file into her project, she can associate it at the project, target, or topic level. Let's say she sets it at the project level (in the Project Properties dialog, which is opened by selecting Project > Project Properties). After doing this, her topic will look just like yours, and she can begin adding content to it. In addition to the main steps for using templates, you can manage templates in the Template Manager dialog. This dialog can be opened from the Tools ribbon or menu, by clicking the Manage Templates button that can be found in a variety of template-related dialogs (such as the Save As Template dialog). The Template Manager lets you do the following. Authors, developers, or other individuals in your company can use MadCap Contributor to create new documents and files, which can be incorporated into your Flare project. These documents can also be exported to PDF output. 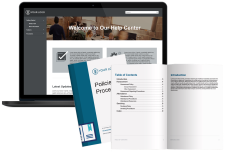 In order to accommodate and assist the contribution process, you can create contribution templates for other individuals to use. 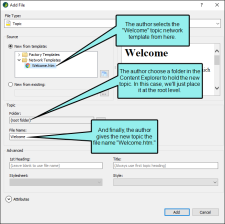 These templates are topic files that can be crafted to already have certain pieces in place (e.g., text, formatting, locked regions) and make certain ancillary files available (e.g., variables, condition tags, stylesheets) to the contributor. 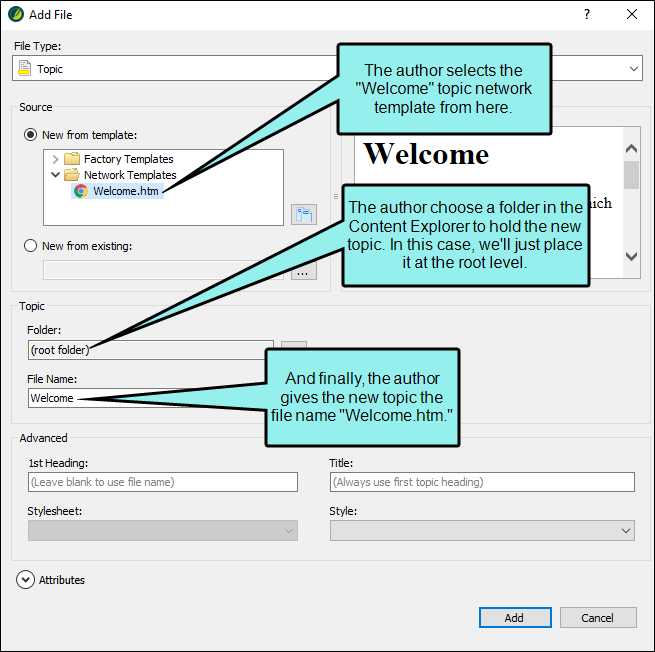 After using the template to create a new document in Contributor, the contributor can send it to you, and you can then make the document part of your project. See About Topic Reviews and Collaboration. Following are basic tasks that you may perform when using contribution templates. When exporting a project, you can select an option that saves those files to your templates folder (e.g., Documents\My Templates\Projects). By being placed in this location, the project files become available as a template selection when you create a new project. See Exporting Projects. You can choose from Flare's many factory project templates when creating a new project. See Creating a New Project. Online These templates were designed for online output only. 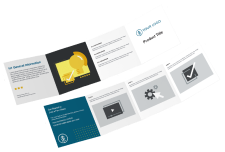 Online & Print These templates were designed to generate both online and print-based outputs from the same content. Print These templates were designed for print-based output only. Tutorials This folder contains a template that is intended to be used with the Getting Started Tutorial (see Getting Started Tutorial), which guides you in the creation and development of a project. 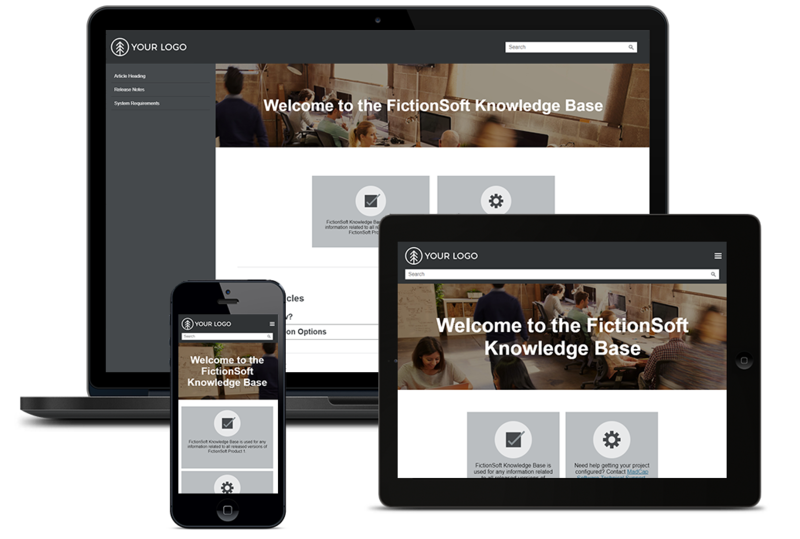 Contains starter topics and other files designed for an online knowledge base in HTML5 format. 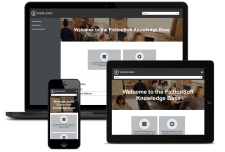 If you intend to use Flare to generate an online knowledge base, this project demonstrates one approach you may consider. 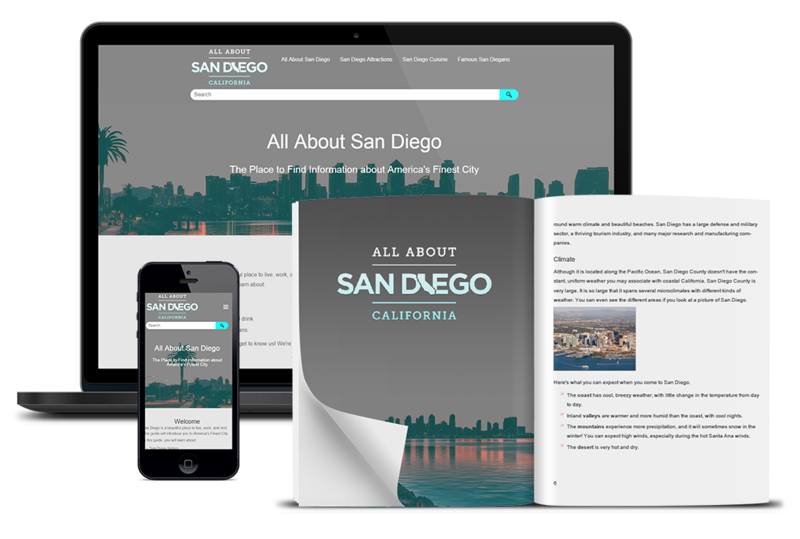 Includes responsive output, which means the content display changes automatically depending on the width of the screen. 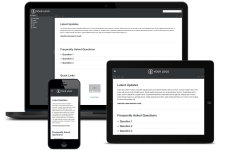 Contains starter topics and other files intended for online HTML5 output that looks like a modern website with navigation on the side (left or right). Offers a frameless, modern alternative to the more traditional tripane format. 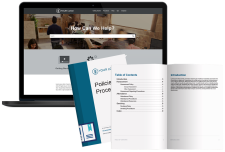 Contains starter topics and other files intended for online HTML5 output that looks like a modern website with navigation on the top. 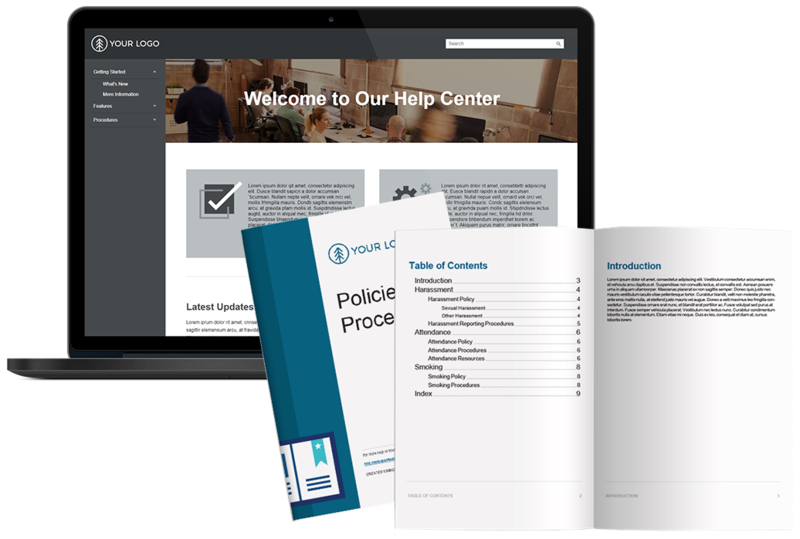 Contains starter topics and other files intended for online HTML5 output in a traditional tripane format (navigation pane, toolbar pane, content pane). 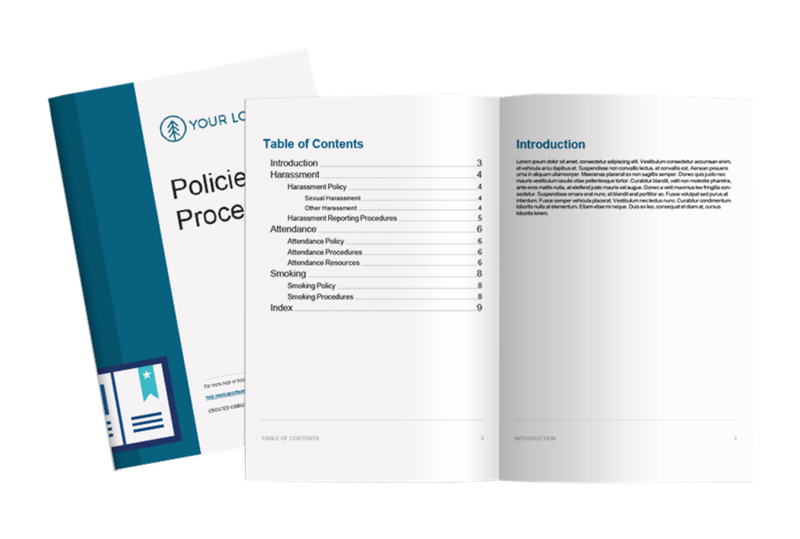 Contains starter topics and other files intended for both online and print-based output. The online HTML5 output looks like a modern website with navigation on the side (left or right). Offers a frameless, modern alternative to the more traditional tripane format. 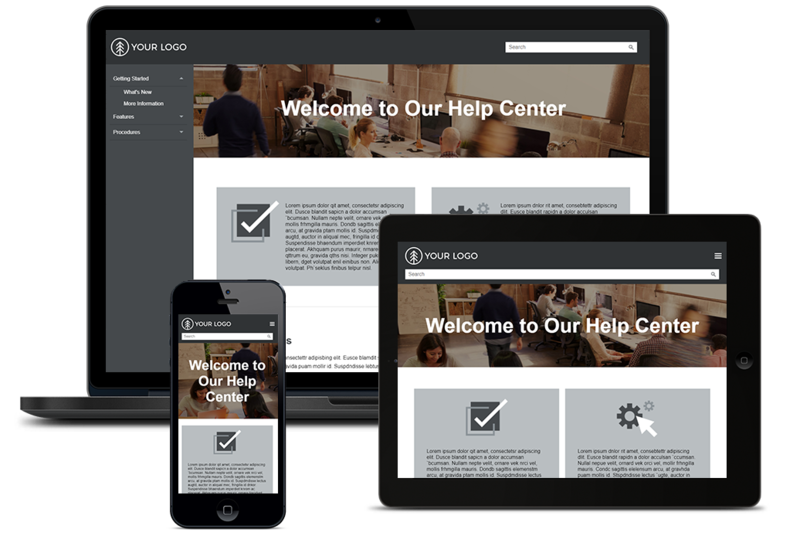 Includes responsive output, which means the content display changes automatically depending on the width of the screen. 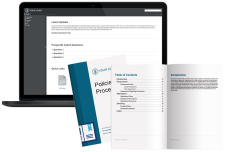 The PDF output is a user guide that includes auto-generation of a TOC, glossary, and index. The online HTML5 output looks like a modern website with navigation on the top. Offers a frameless, modern alternative to the more traditional tripane format. 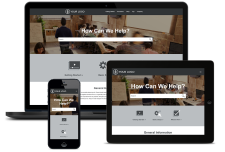 Includes responsive output, which means the content display changes automatically depending on the width of the screen. 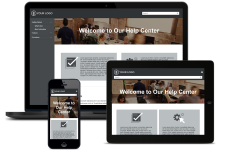 The online HTML5 output uses a traditional tripane format (navigation pane, toolbar pane, content pane). 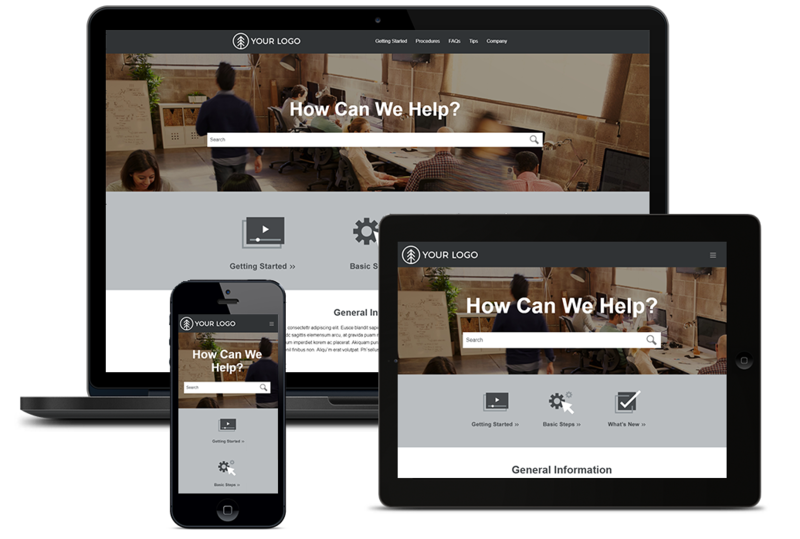 Includes responsive output, which means the content display changes automatically depending on the width of the screen. 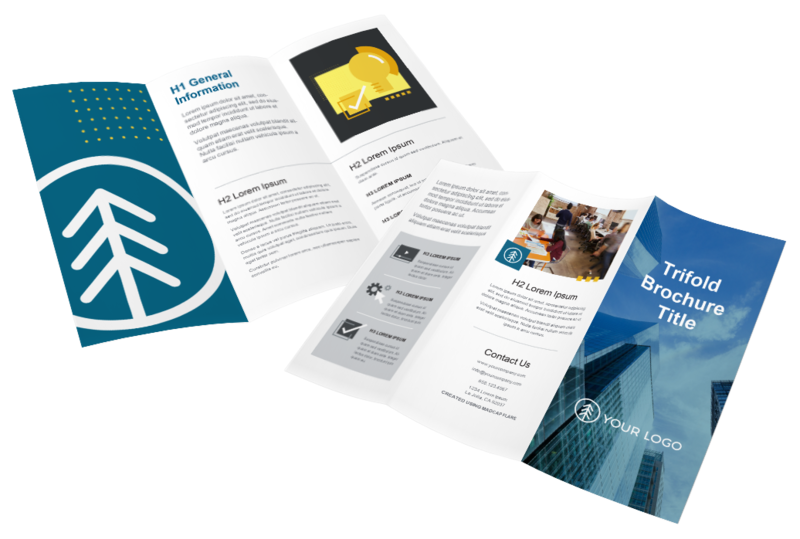 Contains two topics and two page layouts designed to create a brochure with three panes. Contains starter topics and other files designed to produce a policies and procedures manual in PDF format. Includes content and variables that you can re-use. Includes auto-generation of a TOC and index. Contains two topics and two page layouts designed to create a four-pane PDF product foldout. Ideal for brief product instructions. 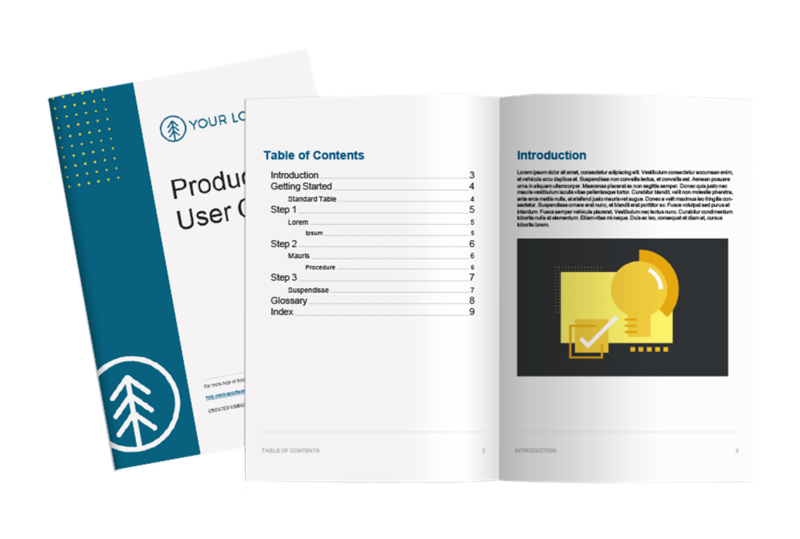 Contains starter topics and other files designed to produce a user guide in PDF format. Includes auto-generation of a TOC, glossary, and index. 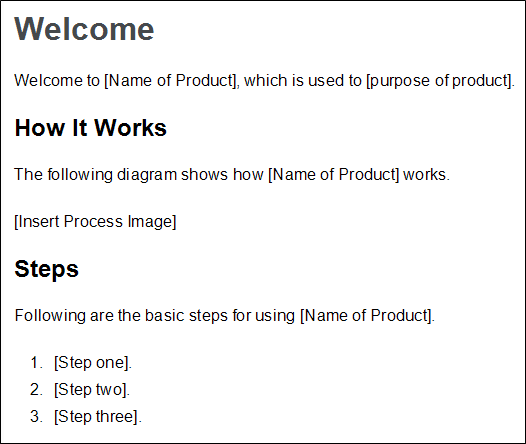 Designed to be used alongside self-paced Getting Started tutorial (see Getting Started Tutorial). Tutorial gives you hands-on experience in Flare, guiding you in the basic steps for creating, developing, and building output. 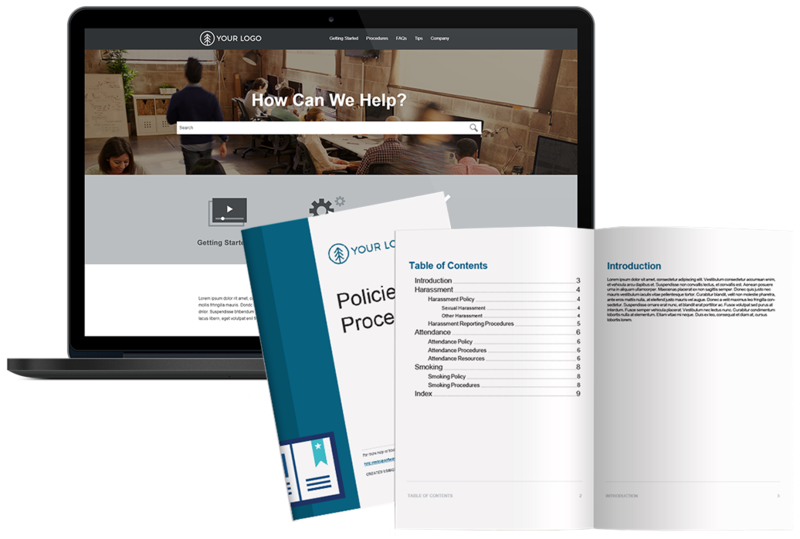 End result is a PDF guide and online HTML5 output with top navigation like a modern website, instead of the more traditional tripane format. If you want to use one of the many other templates available from the MadCap Software website (including older ones that once were available in this wizard), you can click a new link to browse the templates and download them. After downloading a project template, you can unzip it and save it to a location on your computer. Then, next to New from existing, click and select that project’s main .flprj file.